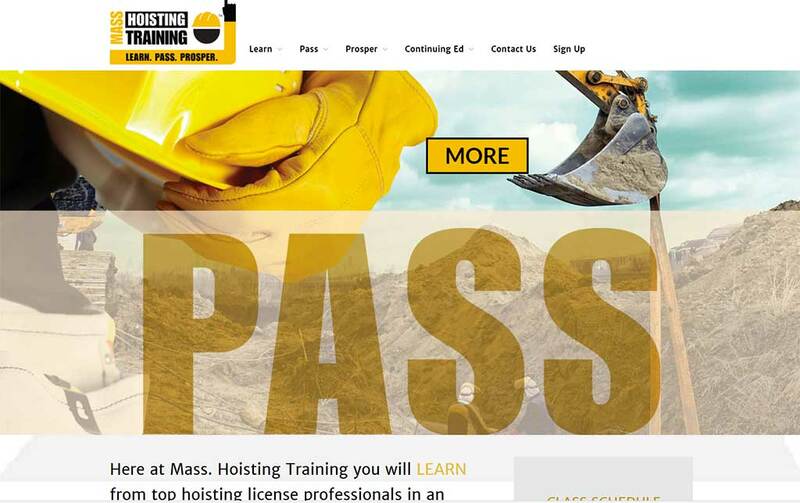 Web Image Designs worked with Mass Hoisting and Jon Olson (Olson Creative Solutions) to create a new responsive website. The website was designed to take a potential client through a process that makes it clear how they will learn, pass, and prosper by enrolling in their courses. The website was launched in September 2017 and it has been a resounding success. Web Image Designs has worked with Mass Hoisting since 2105 and continues to work with them on digital marketing.